Emma Watson has become quite the lady from her commitment to her education, her activism as a UN Women Goodwill Ambassador and her roles in films like The Perks of Being a Wallflower and The Bling Ring. 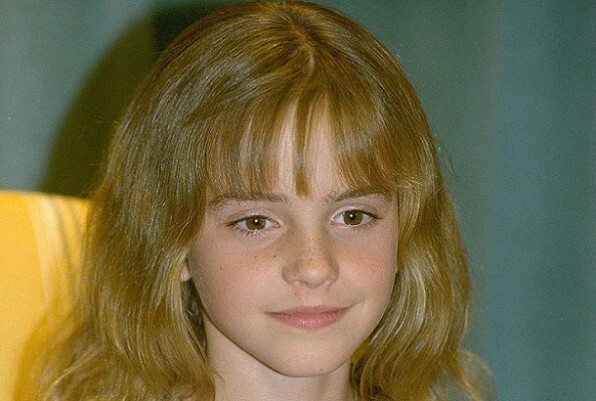 We’ve watched Watson grow up onscreen playing our hero/beloved icon Hermione Granger in the Harry Potter series. Check out this interview that an adorable 11 year old Watson gave before Harry Potter and the Sorcerer’s Stone hit theaters in 2001. Mandy Moore Has Always Been Our “Only Hope”	See Teen James Franco Audition for a Film!